Today I'm proud to announce a book spotlight For The Letter, by Sandra Owens as apart of the blog tour kickoff for my book tour company, ABG Reads. Today starts the blog tour for The Letter, a historical romance published by Wild Rose Press. 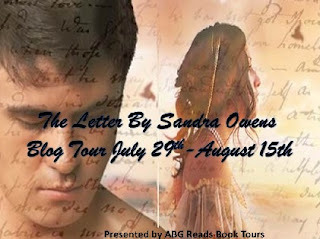 Stop by on Wednesday when Sandra stops by here for an interview! THE LETTER is the story of a betrayal that wasn’t. Even so, it still tore apart two lovers for eleven years. On the eve of their wedding, Michael Jeffres, Earl of Daventry, found his betrothed— the woman who meant as much to him as the air he breathed—in bed with his cousin, Leo. Diana remembers nothing of that night. All she knows is that she was forced to marry Leo and then spent the next eleven years in hell. 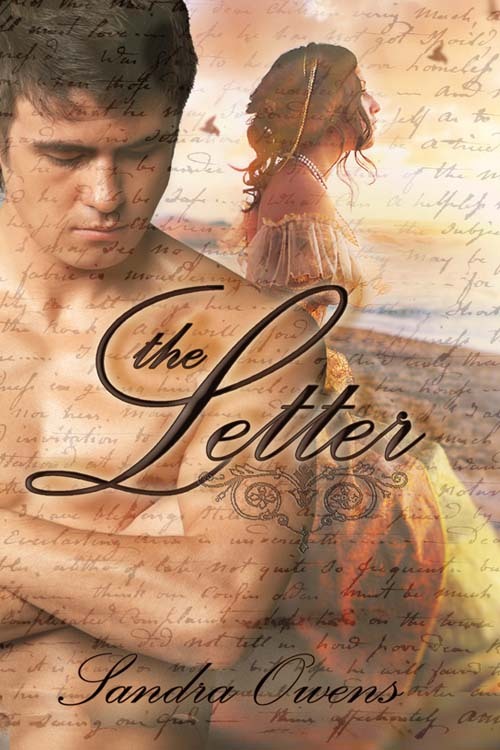 When the two lovers are brought back together by a letter from Leo a year after his death, Michael and Diana must struggle through all the lies and secrets before they can find a love that far surpasses the one of their youth. Sandra lives in the beautiful Blue Ridge Mountains of North Carolina. Most days, you can find her with her fingers on a keyboard, her mind in the world of her imagination. It's a land where romance and happy endings exist, a land where anything is possible. When her husband can drag her away from her computer, she likes to travel with her very own hero in their RV, but she always brings her laptop. There are still stories to write, after all. A few highlights of Sandra's life she fondly recalls are jumping out of a plane, flying upside down in a stunt plane, and riding her Harley in the mountains of Southern California and along the coast of Maine. She's managed a private airport and held the position of General Manager of a Harley-Davidson dealership.